A little bit ago I was contacted by Vimbly to review their services. As soon as I saw the email I was on their website searching around all the different options they have. First I searched by type, they have cooking classes, tours, dance classes, and tons of other options. They sort them by topics too, I loved the topic titled "Make Me Interesting", I am so looking for ways to improve and make myself more interesting so I appreciated the humor in that one. My favorite feature that I really appreciated was the fact that you can search through the map function. 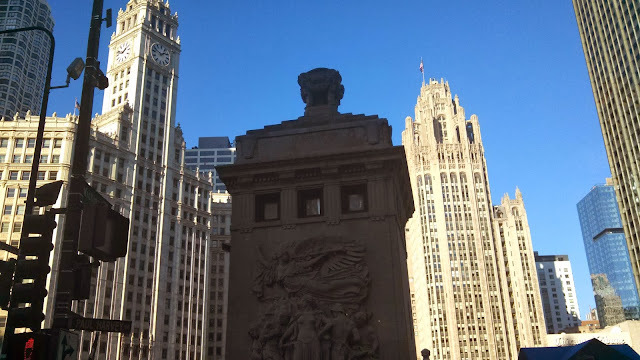 With Chicago being such a big area there are some places that are just annoying for me to get to and I tend to not get deals to those areas. Even if you're not in the Chicago area they are rapidly expanding to other areas including Orlando, New York, Maui and Seattle. They were nice enough to give me a coupon code for a free Chicago Film Tour but we ended up purchasing another for Kevin. Using the Vimbly website was super easy and they spelled everything out. I really appreciated the fact that they made it easy to purchase for multiple people for an experience type thing. Now on to the tour!! Kevin and I boarded a nice warm coach bus this past Saturday for our Chicago Film Tour. I love going on tours and things like that so being able to do that when it gets chillier is a big plus in my book. 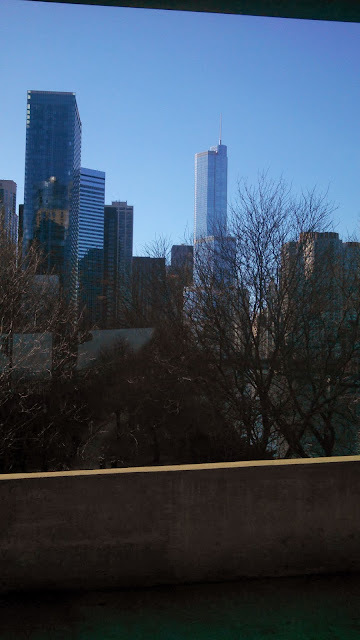 One thing I did not realize was just how much of Chicago we would be seeing on the tour, we went from Streeterville just north of the Loop to Uptown all the way down to Chinatown and back to the beginning. It's 10 miles between Uptown and Chinatown but that's just going in a straight line and not taking in the sights. Boy did we see sights! 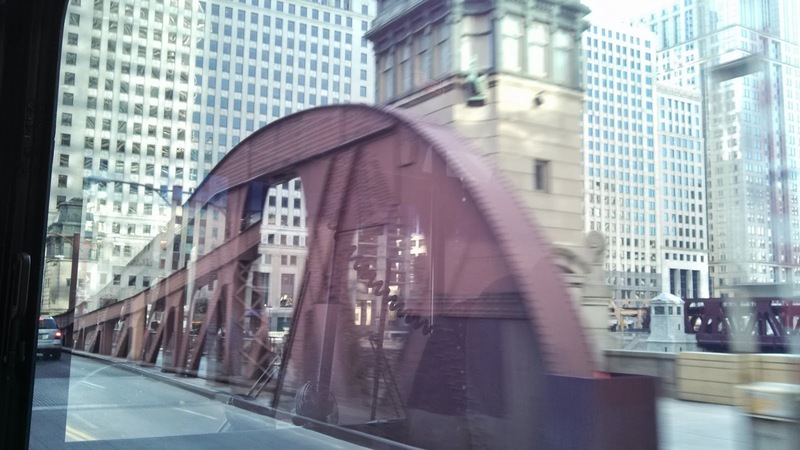 It was kinda funny going through neighborhoods, like Lakeview and Lincoln Park, that we are in all the time but seeing them in a different light and learning something new about them. I love things like that don't you? In addition to learning new things about old favorites we went to a couple areas I've never even been in Chicago, like Chinatown. While we were driving around the city our tour guide would play the clips that related to the specific places we were passing by or the neighborhood we were in. Some of the clips I was familiar with but now Kevin and I have a list of movies we are going to check out too! I impressed myself with how many movies I knew before the tour that were set in the Chicago area. Kevin and I had a great time! 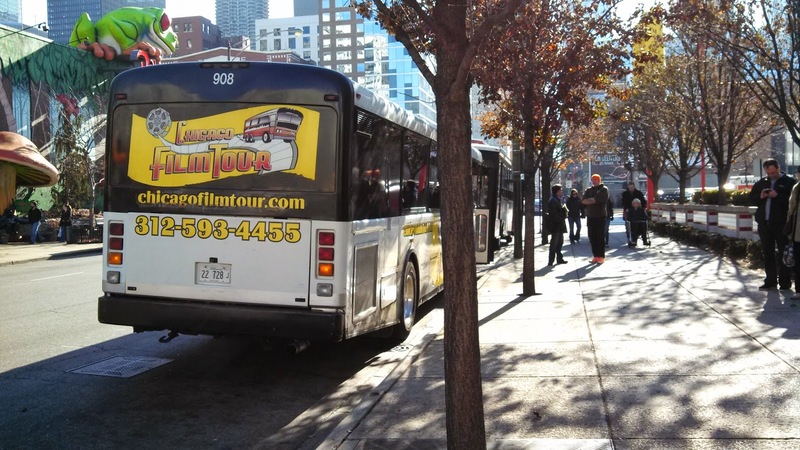 If you're a movie buff and like to ride in style the Chicago Film Tour is a must see. I would definitely recommend checking out Vimbly to see if they're by you or if you're heading to Chicago soon for some fun things to do. They have something for everyone!